The Barbershop Harmony Society, legally and historically named the Society for the Preservation and Encouragement of Barber Shop Quartet Singing in America, Inc. (SPEBSQSA), is the first of several organizations to promote and preserve barbershop music as an art form. 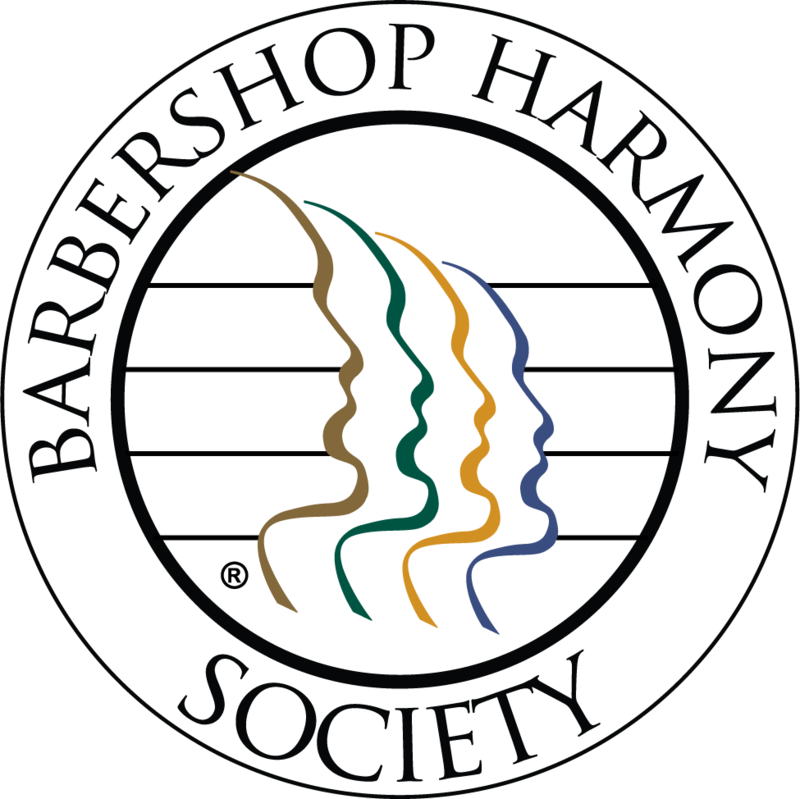 The Barbershop Harmony Society (BHS) is comprised of 780 chapters within the 17 Districts in the United States and Canada. 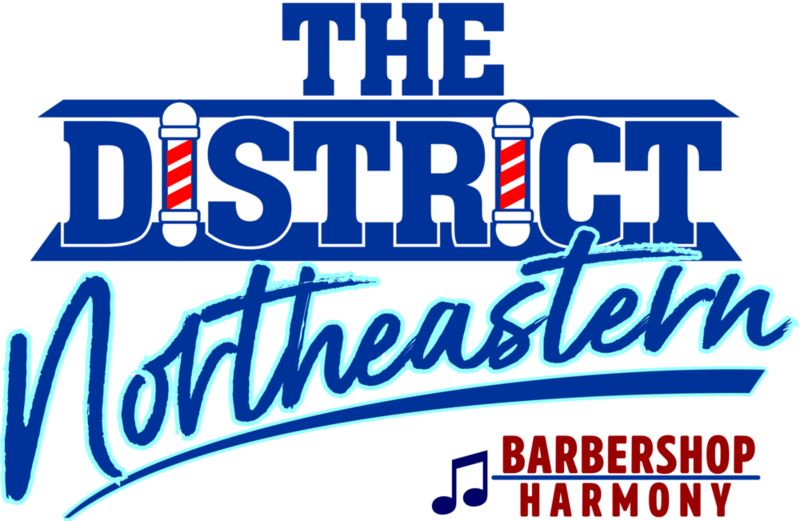 The Northeastern District (NED) is a District of the Barbershop Harmony Society (BHS), the largest male singing society in the world. NED includes the Canadian Atlantic Provinces, Quebec, eastern New York State, and all of New England. Incorporated as a not-for-profit corporation in 1959, Harmony Foundation International has led the philanthropic programs of the Barbershop Harmony Society. During the last six years the beneficiary of the charitable income has been the education and outreach programs of the Society and partners. A Harmony Brigade rally is an invitational weekend for barbershoppers with significant quartet experience who are vocally capable, committed to learning challenging arrangements, and who are prepared to enjoy success in rally activities. The charts are of championship caliber, somewhat challenging, and might be beyond the ability of less experienced men. It is not a chorus-oriented event, although a chorus performance of the repertoire songs is always part of the Saturday night public show. The Mixed Harmony Brigade of New England is opening its doors for the first time on March 22, 2019. You’re invited to join us for the inaugural Rally in Marlborough, Massachusetts. Head to the web site for details! So what exactly is a Harmony Brigade rally? It's a weekend of mix-and-match quartetting like nothing you've ever experienced. It's also an opportunity to meet and form quartets that can go on to perform or compete after the brigade is over. The mixed harmony brigades use male arrangements, occasionally with a small adjustment to the pitch. After quite a few years of experience, this has been found to be the most practical solution. This means that female singers with a sufficiently low range may choose to sing baritone or lead, while those with a higher range may choose tenor. Several female basses who choose to sing lead at brigade have found it liberating (no longer pressed to sing bass simply because they can). Sweet Adeline's Int'l. is a worldwide organization of women singers committed to advancing the musical art form of barbershop harmony through education and performance. SAI Region 1 - North Atlantic serves/covers the majority of the NED area. Harmony, Inc. is a vibrant international singing organization of women who are dedicated to the performance, promotion and preservation of four-part a cappella harmony in the barbershop style, the celebration of friendship, personal growth and development through music and leadership education, and the practice of democratic principles. HI Area 2 serves the majority of the NED area, with all of Area 1 and Area 2 of the extreme eastern NY state region. The best in Barbershop Harmony recordings (albums, learning), music (sheet/books), apparel & related music merchandise - from the Barbershop Harmony Society in Nashville, Tennessee. Store at BHS Headquarteters in Nashville and online. Every year, member chapters participate in delivering Singing Valentines for Valentines Day. This site is a gateway to Singing Valentines across the continent. So go there to find a chapter close to your loved one. The Boston Red Sox are an American professional baseball team based in Boston, Massachusetts, that competes in Major League Baseball (MLB). They are members of the East Division of the American League (AL). The Red Sox have won NINE World Series, most recently i n 2018, and have played in 13. Founded in 1901 as one of the American League's eight charter franchises, the Red Sox's home ballpark has been Fenway Park since 1912. OK, Ok - but this is about another form of harmony. NED “Marketplace” - wearables & accessories.